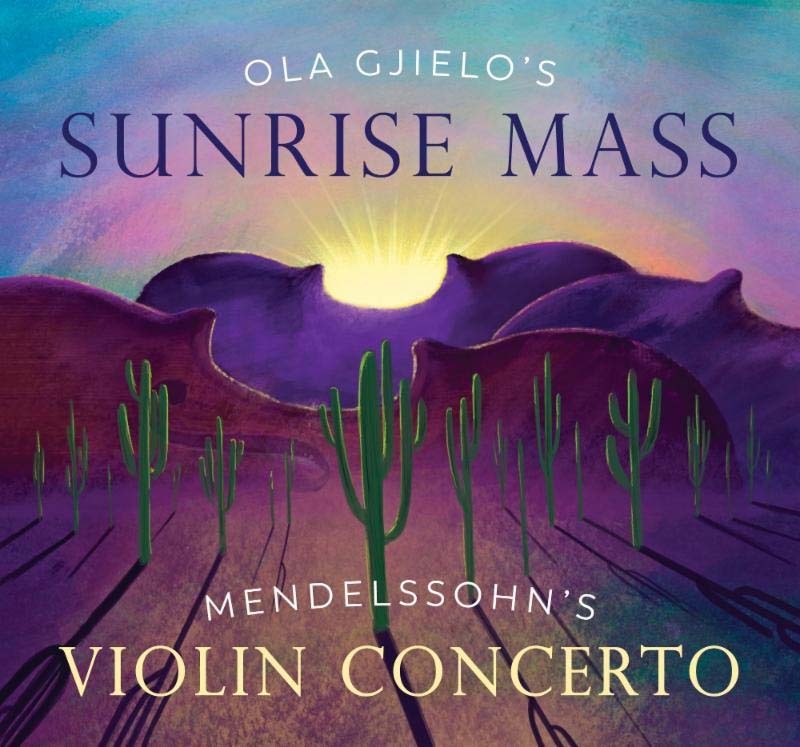 ProMusica Arizona singers will be joined on stage by church choirs for over 100 voices performing Sunrise Mass by modern composer Ola Gjeilo. The hauntingly beautiful arrangement for choir and strings can only be described as sublime. The orchestra takes the spotlight in the second half of the concert with Mendelssohn’s Violin Concerto in E minor. The three movement concerto with solo violin took over six years to write, was first performed in 1845, and has since become one of the most popular and most frequently performed violin concertos in history. A multimedia background of beautiful scenes from nature completes a truly exceptional experience. It’s a concert worthy of our 15th anniversary celebration not to be missed! Ticket Prices: Adults $20; Seniors (65+)/Military $18; Students (16-22) $12; Children 15 and younger free with a paid adult; free student rush tickets are available 15 minutes before each performance, based on availability. For more information or to purchase tickets, visit www.PMAZ.org or call 623-326-5172. Tickets also available at Andrew Z Diamonds & Fine Jewelry located in the Safeway shopping center in Anthem. The mission of ProMusica Arizona is to enrich lives in the Greater Phoenix area, with focus on the North Valley, through innovative, joint performances of its multigenerational Chorale and Orchestra. ProMusica Arizona was founded in 2003, and is a non-profit 501(c)3 organization. For more information or to make a tax-deductible donation, go to www.PMAZ.org.